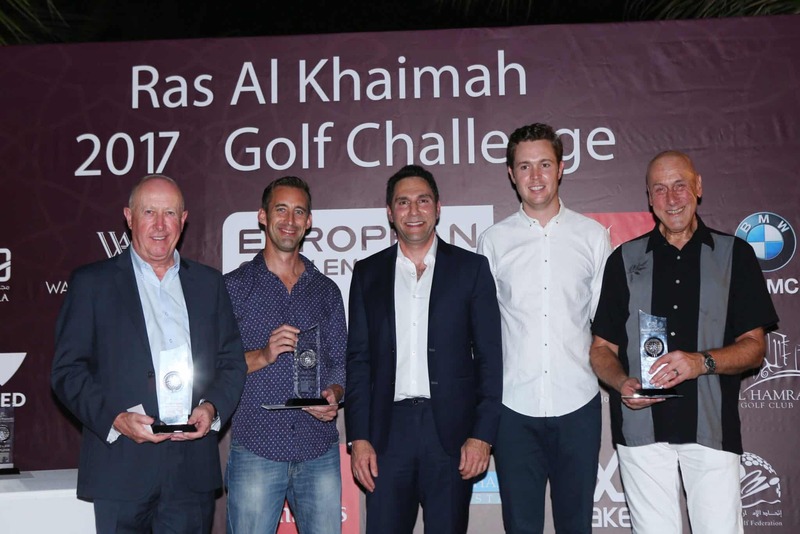 Here’s your chance to rub shoulders with some of the stars of the European Tour in the DP World Tour Championship Pro-Am – the curtain raiser for the European Tour’s season-ending event taking place at Jumeirah Golf Estates in Dubai from November 16-19. To be in with a chance for this ‘money can’t buy’ prize simply answer the question below. How many different nationalities have won the DP World Tour Championship since 2009?